BetRally Casino Online & Mobile Review ▷ Get €3300 EUR Bonus Coupons! 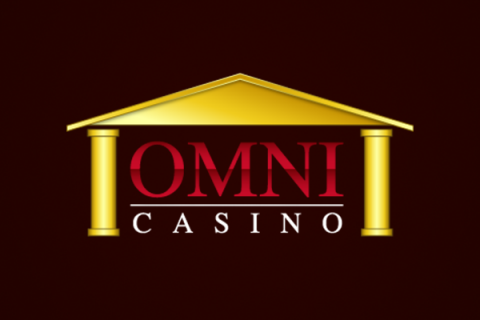 In this Betrally Casino review you’ll find all the details you need to know about this popular online casino, but let’s get started with the basics. Betrally Casino was founded in 2012 under licence issued in Curacao and has its registered address in E-Commerce park, Vredenberg. It’s the casino side of the popular sports betting site Betrally and features the same sleek, clean design with dark blue and green flourishes to the logo, attractive green buttons and large, appealing rotating banner showcasing the site’s most popular games and promotions. Betrally Casino offers a broad range of slots, including video and jackpot slots, and various table and card games, as well as featuring a separate section for their Live Casino games. Available languages include English, Italian and Arabic. The site makes a great first impression with preview images of their most popular games and free play available without even having to register an account first. It is very simple to activate the bonus, all you have to is log in to your account, visit the Cashier and click Offers. Find the Welcome Bonus offer and click Subscribe, make a qualifying deposit of €20 or more and your Welcome Bonus of 150% will be credited automatically, no code needed! For the Exclusive Live Casino Bonus, log in at Betrally Casino, visit the Cashier and click Offers. Find the Live Welcome Bonus offer and click Subscribe, make a qualifying deposit of €20 or more and your Live Welcome Bonus of 100% will be credited automatically, no code needed! What’s nice about all bonus offers onsite, is that there are no bonus codes needed. Players simply visit the Cashier, find the relevant bonus offer and click Subscribe. The next deposit of €20+ will then trigger the bonus. As of the time of writing, Betrally Casino offers 750+ games in total, including 20+ Live Casino games, powered by a number of big names in online gaming, including, Microgaming, Betsoft, Evolution Gaming and Play’n GO, and much more so there’s an impressive number of top of the range titles to enjoy, with a whole host of different themes to choose from. The games can be sorted and viewed according to Most Popular, New Games, Slots, Jackpot Slots, Live Casino (also a separate section for these), Table and Card Games and you can also choose to Show All Games. You also have the option to search for a specific game in the search bar. By default, a selection of the most popular games will be at the top of the page at Betrally Casino, giving you instant access to some of the most entertaining titles on offer, which may include seasonal themed games like Pumpkin Patch, mystery themed slots like Madame Destiny and Book of Gold, and familiar movie themed games like Frozen Queen and The Slotfather Part II. You can also select to view the newest games on the site, which will take you to a short list of titles that have recently been added to Betrally Casino’s constantly growing collection. 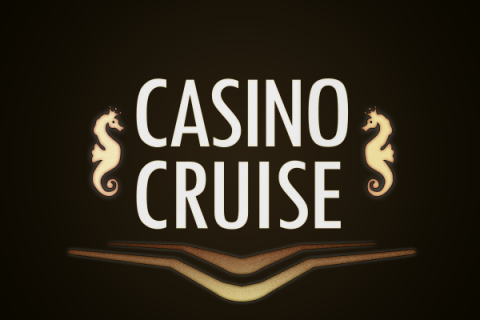 You’ll find a mix of comical, legend, adventure and other themed slots here as well as newly added live casino games too. You can also opt to head straight for the Slots or Jackpot Slots collection, making it very easy to home in on exactly what you want to play. At the time of writing, there are 100+ Table and Card Games available to play at Betrally Casino, which includes the 20+ Live Casino games that appear in their own section of the site. Here you’ll find a number of varieties of roulette, baccarat, blackjack, video poker, 3-card poker, bingo, keno, craps and many other twists on these games, giving you plenty to keep you entertained. By selecting LIve Casino either at the very top of the page or in the game choice bar, you’ll be presented with Betrally Casino’s selection of 20+ live casino games. 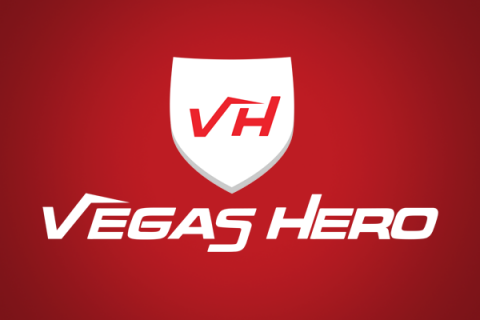 Here you can choose from various live roulette, live blackjack, live baccarat, live keno, live bet on numbers and live casino hold’em games, all of which feature real dealers via live webcam for a more authentic casino experience. There are also blaze, turbo and auto versions of roulette for something a little different to the usual classic options. Betrally Casino’s responsive web design means players can access the site and enjoy the same sleek and user-friendly experience, and indeed access the same selection of games, regardless of the device they choose to use. This makes mobile gaming highly accessible at Betrally Casino, without the need to download anything, remember to enter a mobile-friendly URL. Deposit and withdrawal methods available at Betrally Casino include Visa and Mastercard credit/debit cards, and online payment processors Skrill and Neteller. Betrally Casino has obviously learned from the mistakes made by its other competitors and has earned a good reputation as a fair and trustworthy place to play. Its sleek, modern and user-friendly design appeals to many, with a wide variety of games available on both desktop and mobile via one responsive site. Also spoken highly of are the regular promotions and friendly customer service advisors who are available 24/7 via live chat, phone and email. The general consensus online seems to be a good one, making Betrally Casino a high-ranking online casino at which to enjoy some industry-leading gameplay!